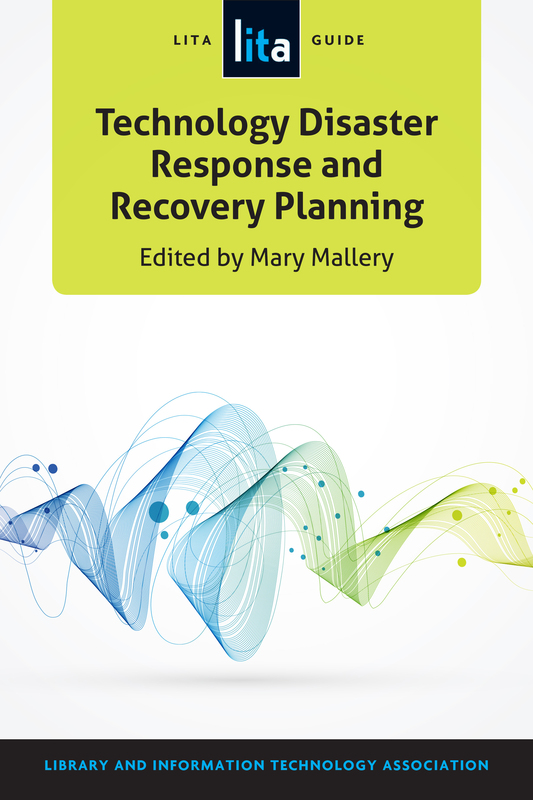 "Technology Disaster Response and Recovery Planning: A LITA Guide"
"Library as Safe Haven: Disaster Planning, Response, and Recovery; A How-To-Do-It Manual for Librarians"
"Getting Started with Demand-Driven Acquisitions for E-Books: A LITA Guide"
includes useful resources such as checklists, templates and a sample communications plan. Mallery is the associate dean for technical services at Montclair State University Library. She has published articles and presented on library technology-related topics extensively. She is the book review editor for the Journal of Electronic Resources Librarianship and a regular contributor to the Web Review column of Technical Services Quarterly. She teaches classes in database design and management as well as metadata sources for library professionals at the Rutgers University School of Communication and Information as a part-time lecturer.